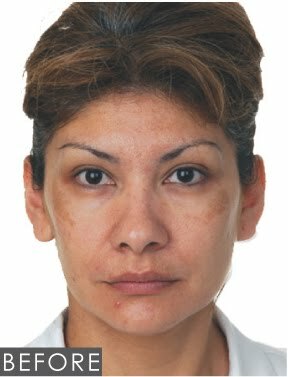 Learn how to camouflage melasma or other forms of hyperpigmentation using glo minerals' award winning mineral makeup by reading the tips below! 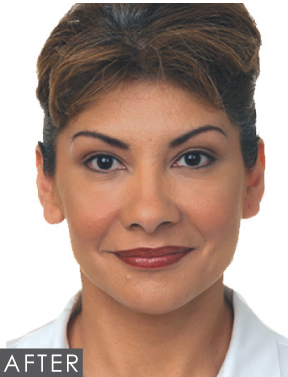 Plus check out the before and after pictures. 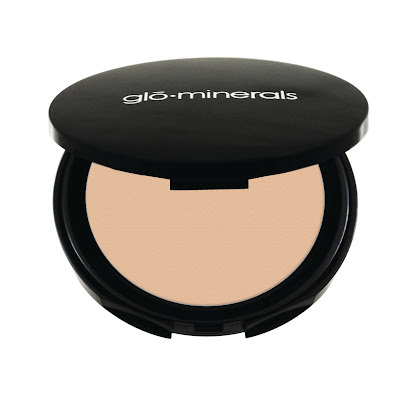 Our goal in the how-to is to camouflage the darker areas of the skin and create an even skin tone. 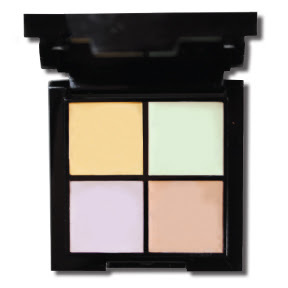 Use the yellow shade from the Corrective Camouflage Kit to lighten dark areas of the skin. 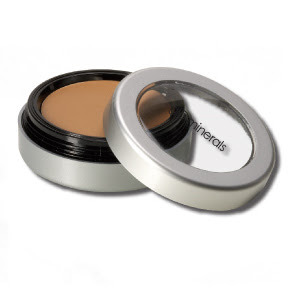 Blend yellow with Camouflage Oil Free in golden as needed to create a natural looking skin tone. 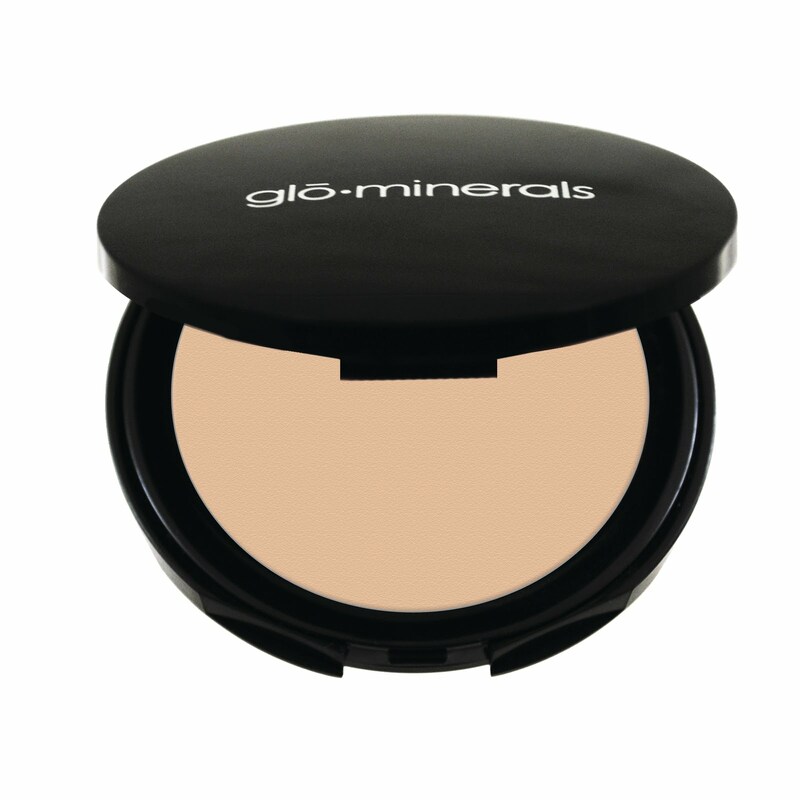 Apply Pressed Base or your favorite glo minerals foundation.